NASHVILLE, Tenn. (WKRN) — One of two young children found locked in an unattended vehicle over the weekend in South Nashville had symptoms of hypothermia, authorities say. Metro police responded around 7:30 p.m. Saturday to a location on Hickory Trace Drive where someone discovered the children, ages one and two, crying in a vehicle with no one else around. The diapers of both children were "soiled," police said. 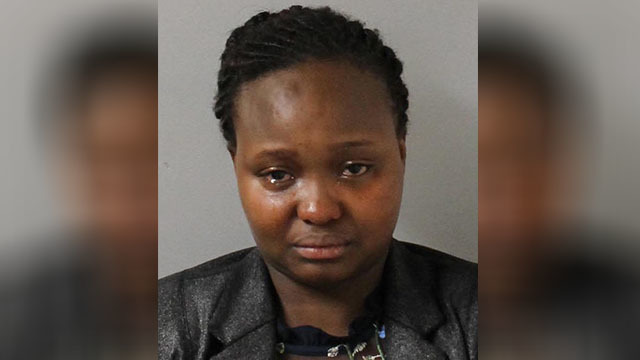 Officers said Claudine Niyonshuti, the 24-year-old mother of the children, returned while officers were on scene and told them she had only been gone for a few seconds. Both children were transported to Vanderbilt Pediatric Hospital where one of them had systems that were indicative of "early onset hypothermia," an arrest affidavit states. Niyonshuti was taken into custody on a charge of child neglect. Her bond was set at $5,000.